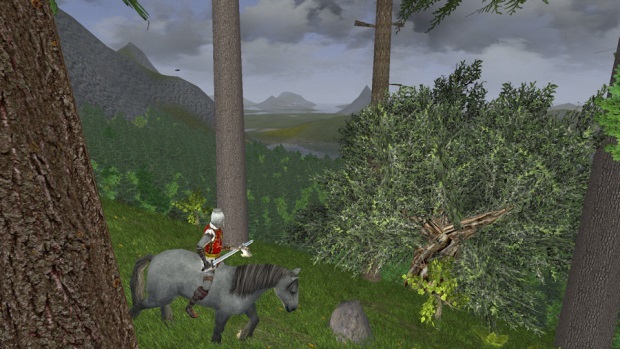 Wurm Online is a community-centric fantasy MMORPG fully developed in Java. The world has a real economy with a fixed pool of money and resources, and almost all items in the world are created by other players. 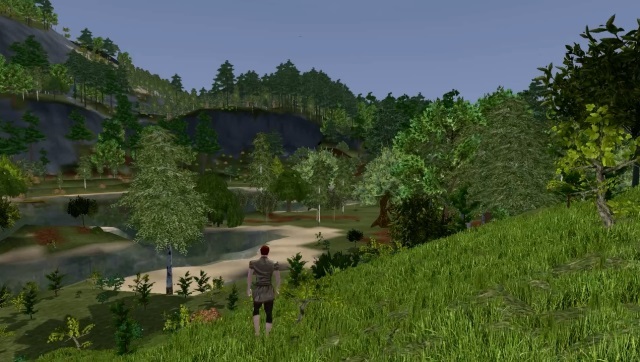 When the game was initially launched, it was pretty much just only a huge forest with mountain ranges and water, it is up to the players to build the towns and create the items needed for both everyday use and more exotic practices. 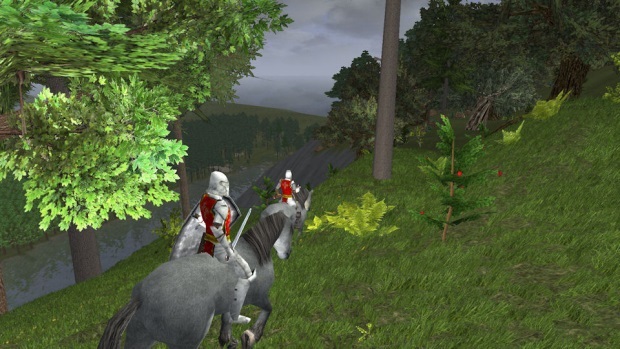 Wurm Online neither has levels nor hitpoints. Instead, you have a set of skills that define your character, and a list of any unhealed wounds the character has. 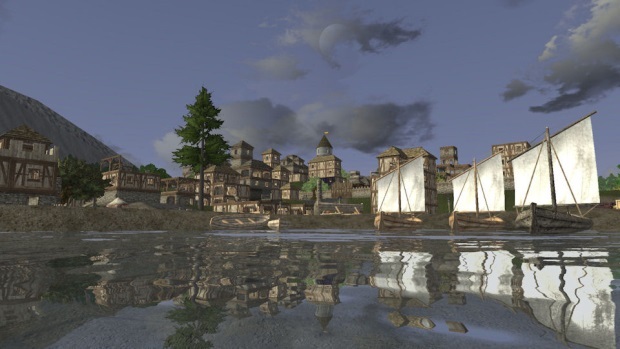 Gameplay is very down to earth and community-based for most players, with each town serving as a small community. Towns also remain safe as long as the computer controlled guards are alive. You won't be able to attack other players or perform any other illegal activity inside the town without first killing all the guards. 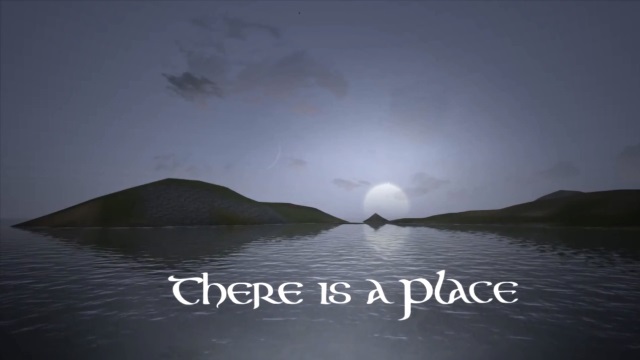 On the Home server PvP is limited and considered illegal, you may remain on the Home server as long as you wish to build up your skill or just terraform the land to your wish. PvP is fully enabled on the Wild server (which is also free of resource cap). 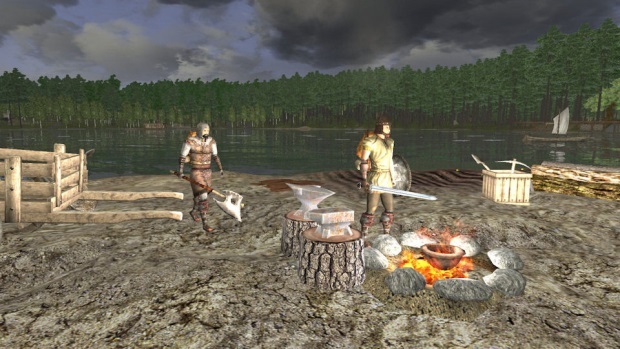 Gameplay is totally free at first and access limited to the Home server, but if you wish to develop your character beyond basic skills and access the Wild server, you will have to spend a monthly fee. 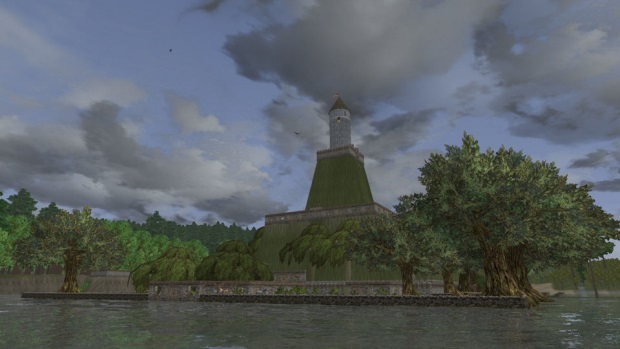 Wurm Online presents the first episode of Wurm World News, a spotlight on their ambitious community and the free flowing stories resulting from gameplay. 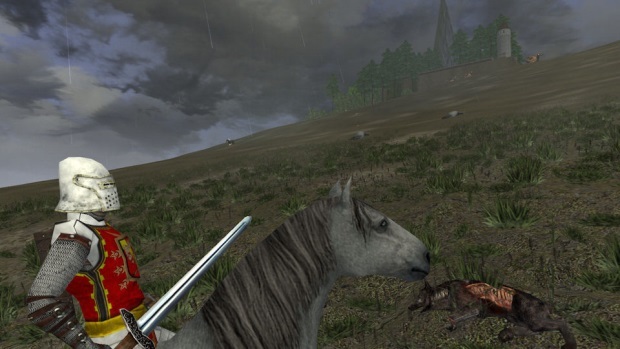 A new, updated trailer for the sandbox MMO Wurm Online. 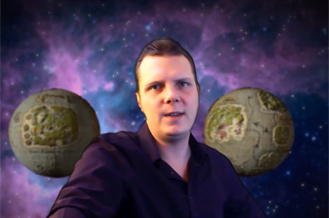 MMO Predictions 2015 – Down With F2P, Long Live the B2P!